Did you know that there are right occasions to send flowers for and wrong occasions to send flowers for? 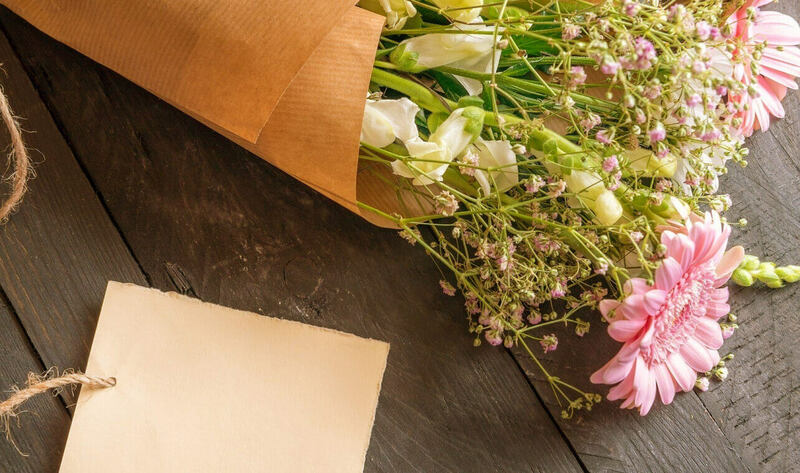 It’s normally a gesture that will be met with thankfulness and happiness, but you have to make sure you are following the proper etiquette for sending flowers. Bedford Village Flower Shoppe is the premier flower shop in North Salem, NY, and we want to make sure that you make the most out of buying flowers. That’s why we’ve created the following article that gives some details about the proper etiquette and situations for sending flowers. Picking out flowers for certain occasions can be a difficult endeavor. You need to think things through and make sure you are choosing the right type of flowers that match the personality of the recipient and the situation. Here are a few tips on how to decide what flowers are the right choice for special occasions. You can’t go wrong with roses for an anniversary. They are a direct symbol of love and will definitely make your partner smile. There are lots of different colors you can choose from to make sure you are celebrating the anniversary the right way. Again, roses are a good choice if you are looking to show sympathy or help someone feel better. However, red roses aren’t a good choice. Instead, go for a more modest color like pink or white to share your wishes. White roses are a great choice for weddings, as are lilies and hydrangeas. It all depends on the personality of the people who are having a wedding. Remember you can always contact Bedford Village Flower Shoppe for help with the best flower arrangements North Salem, NY. Any flower will work well for a celebration! That’s because flowers have a special way of bringing joy into other people’s lives. You can purchase an amazing arrangement of flowers to celebrate a new baby, a new job, or someone retiring. Whatever the occasion might be, flowers can help set it off right! If you are looking for the premier flower shop in Bedford, NY, look no further than Bedford Village Flower Shoppe. We can help you make sure you are choosing the right flowers for the right occasion and offer impeccable customer service for all of our flower delivery in North Salem, NY, services.